Our facilities are designed for maximum enjoyment, comfort, as well as safety for all our residents. You will know when you visit Laurel Parc just what we mean! The Vistas are here to provide support as needed. 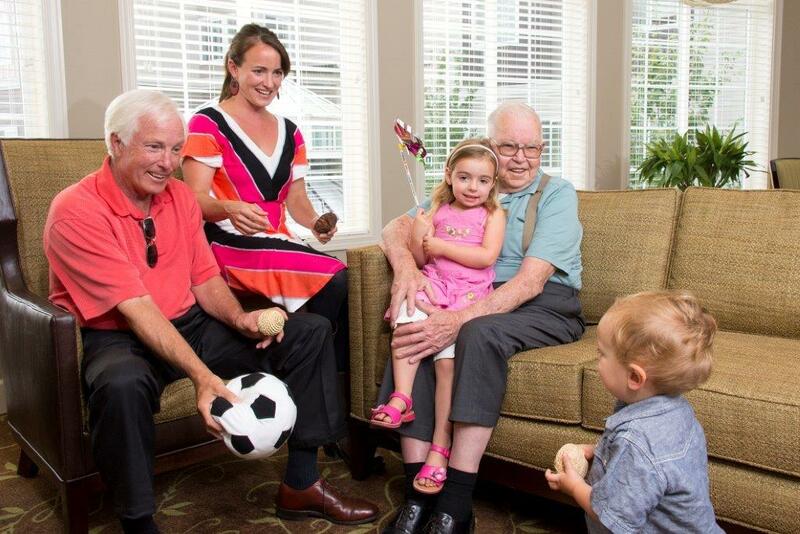 Assisted living residents enjoy the freedom and full range of amenities of Independent Living, with additional personalized care designed to maintain active and fulfilling lifestyles. Individual needs are the highest priority. Service coordinators structure support around unique interests and requirements, expertly anticipating needs and allowing residents to enjoy the more important things in life.